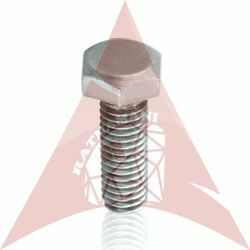 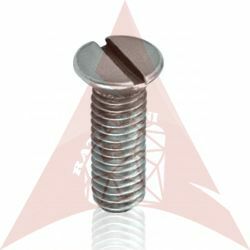 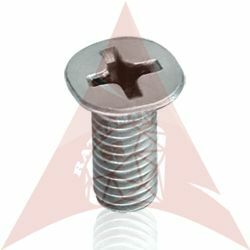 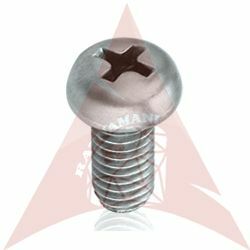 We as a Manufacturer, Exporter and Supplier have mastered the art of providing Screws to the customers. 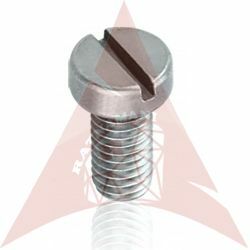 Understanding the requirements of customers, we are engaged in offering the best grade. 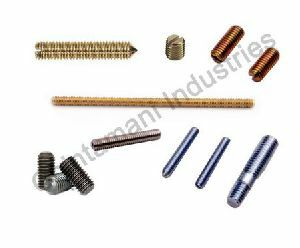 We source the raw material from the most reliable vendors of the industry to manufacture by utilizing quality assured material. 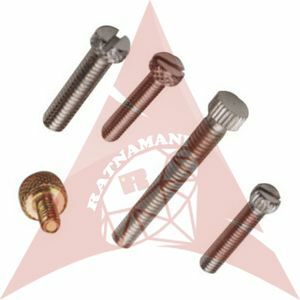 Our offered range is easily accessible in diverse specifications in order to meet the changing demands of the customers. 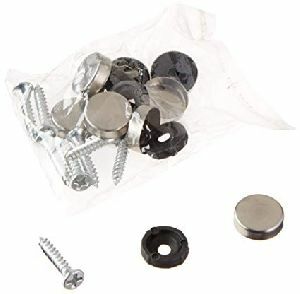 This range includes Grub Screws and Brass Wood Screws among many more.